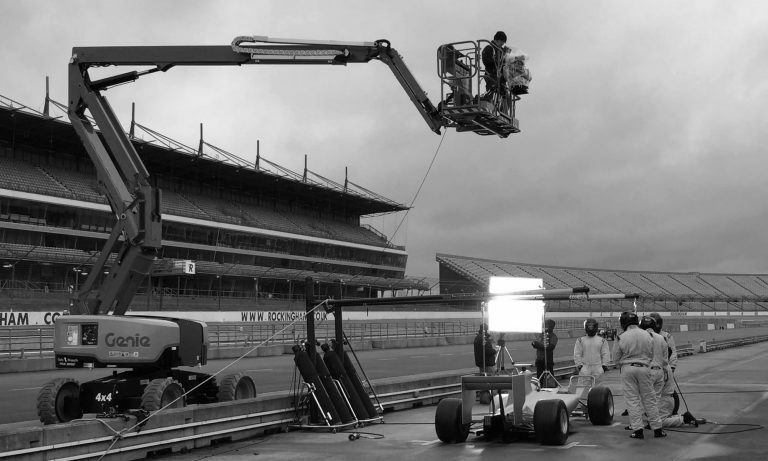 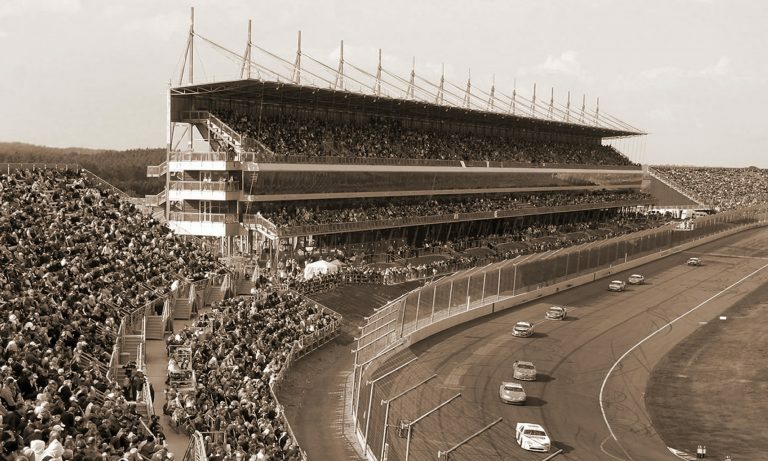 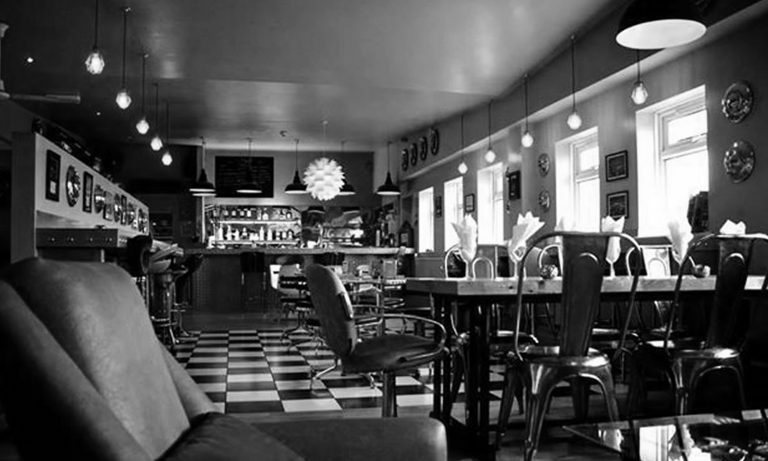 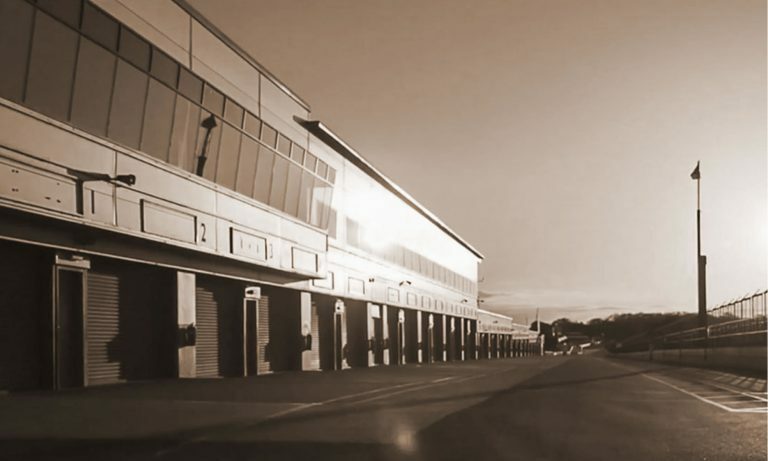 Get the perfect setting for your Motorsport event in the UK and abroad! 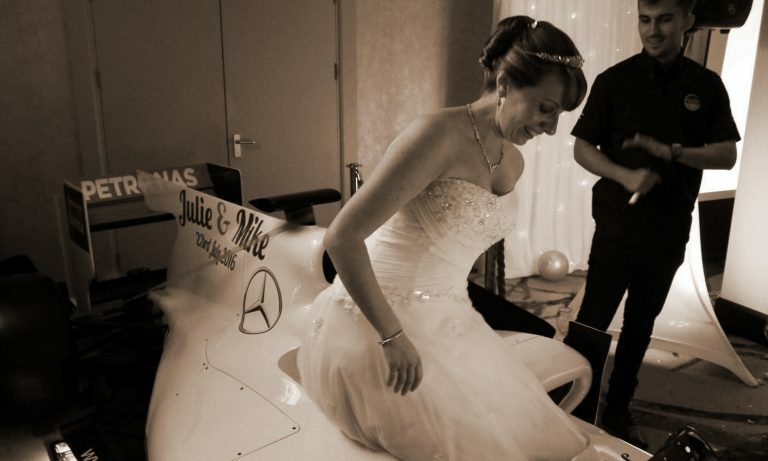 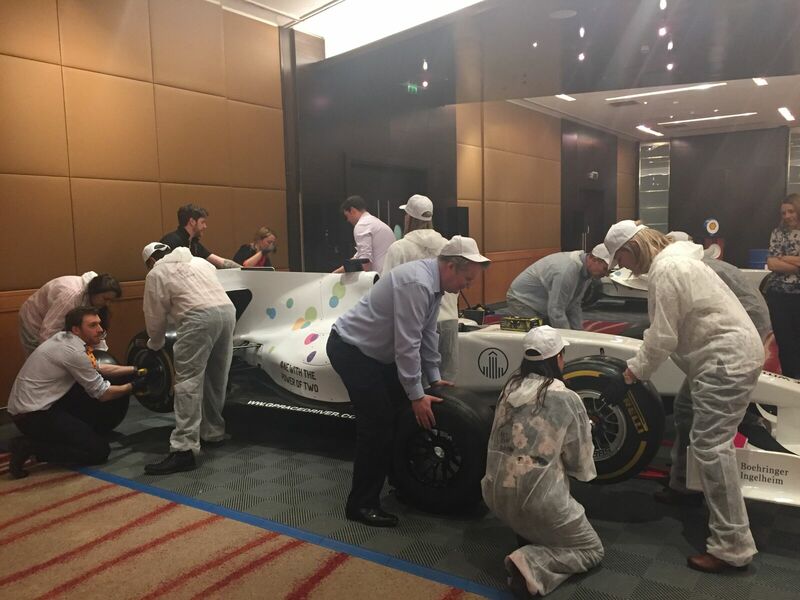 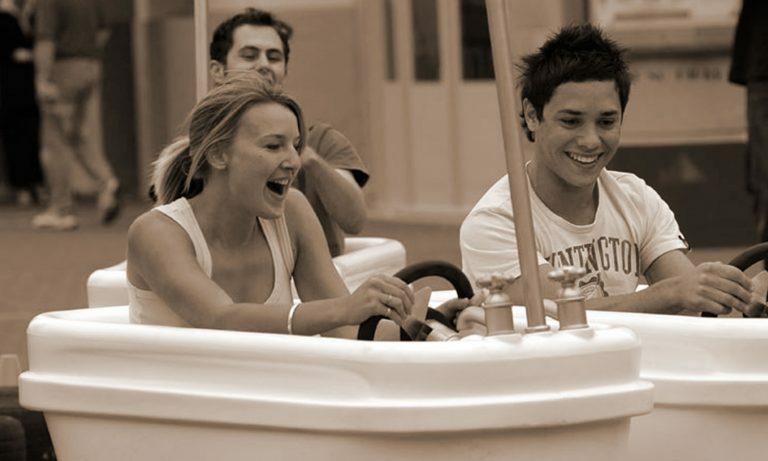 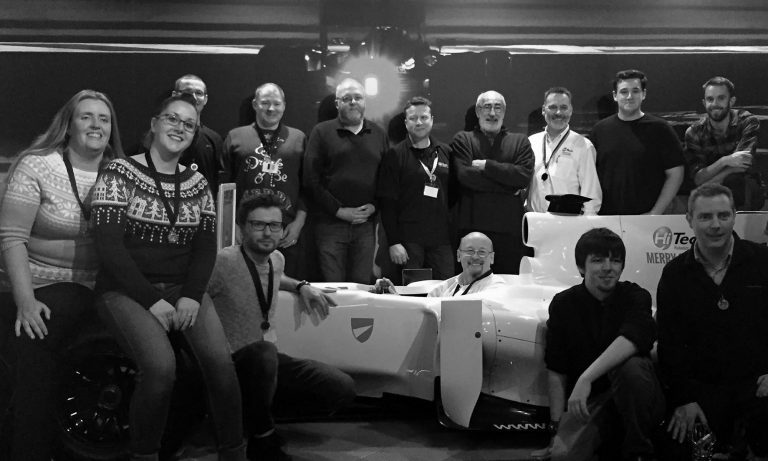 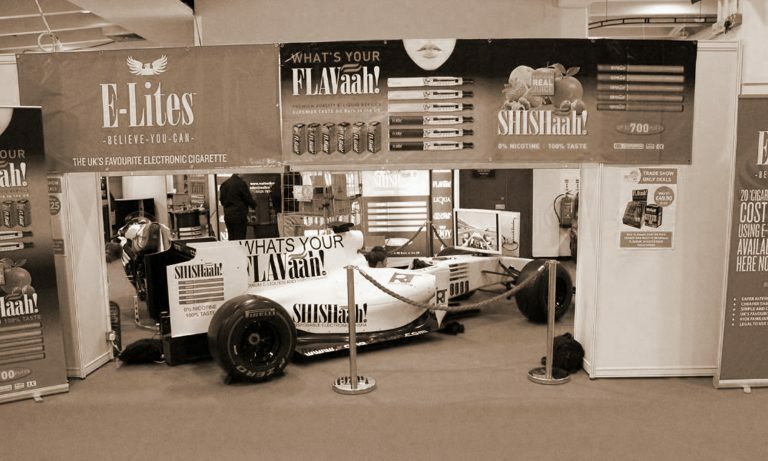 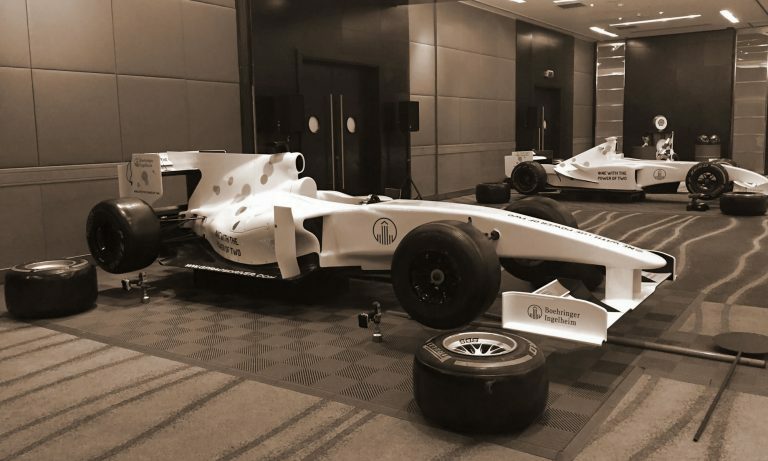 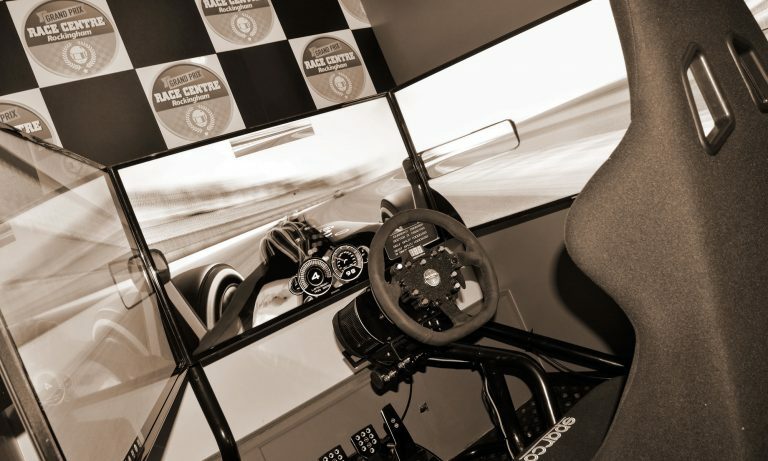 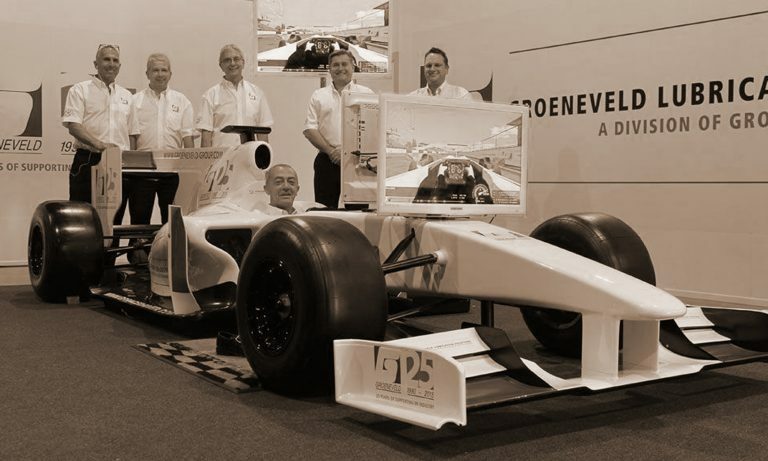 Complete your event with a range of activities from Simulators to Super Cars and so much more! 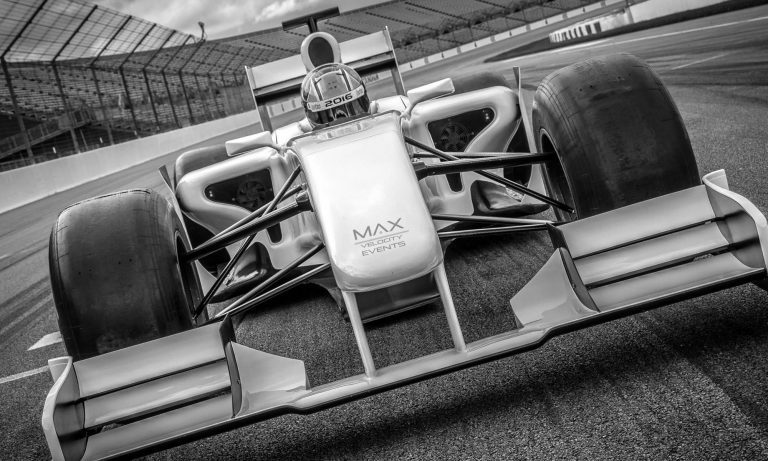 Let us deliver your next meeting, photoshoot, promotion or team building event with maximum velocity. 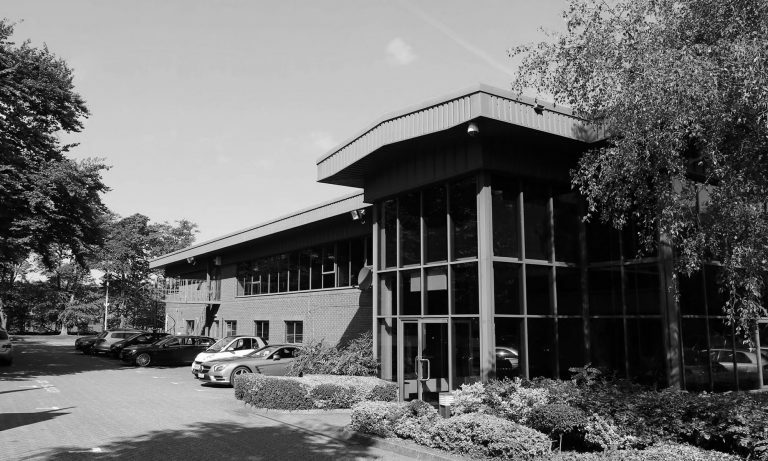 Our venues offer excellent conference and meeting facilities, but unlike hotels and conference centres, we have so much more!